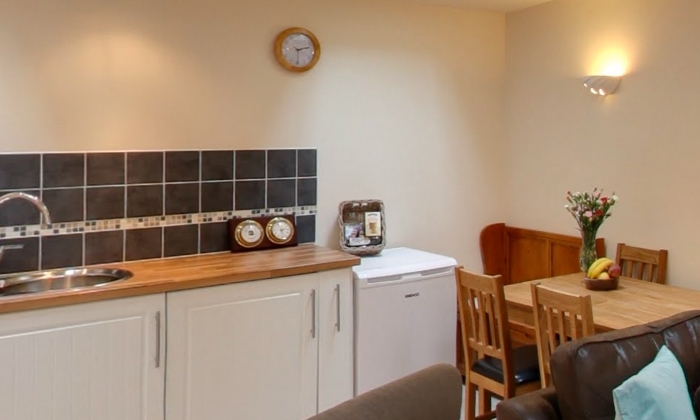 Recently restored and modernised to a high standard, this 2 bedroom property sleeps 4 comfortably in one main bedroom and a smaller room with large bunk beds and the added addition of a sofa bed in the main lounge accommodation. 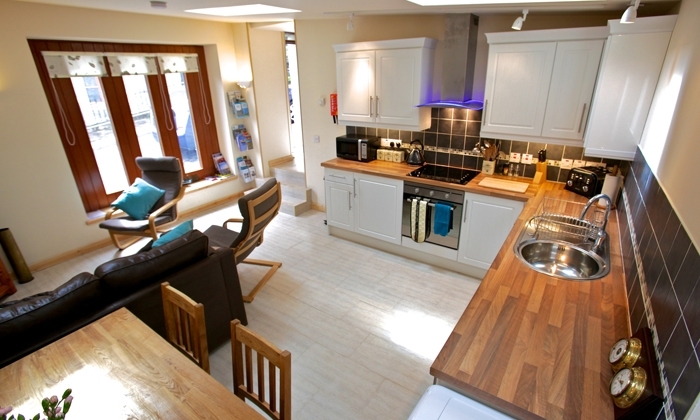 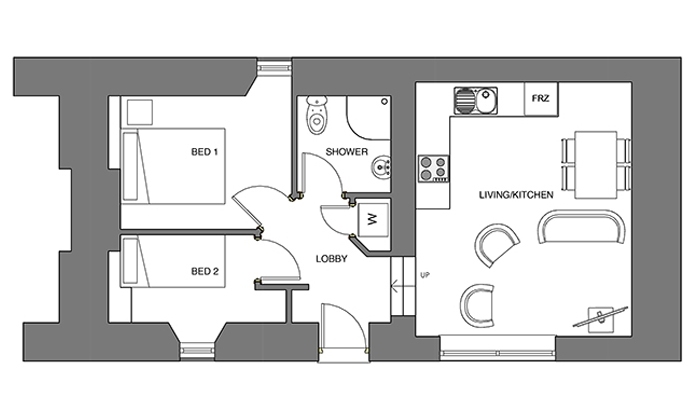 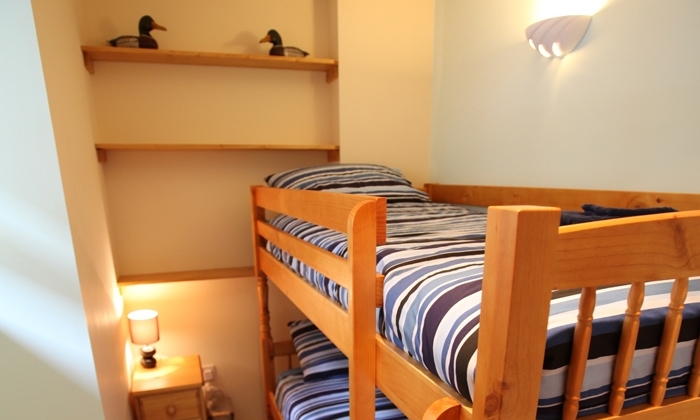 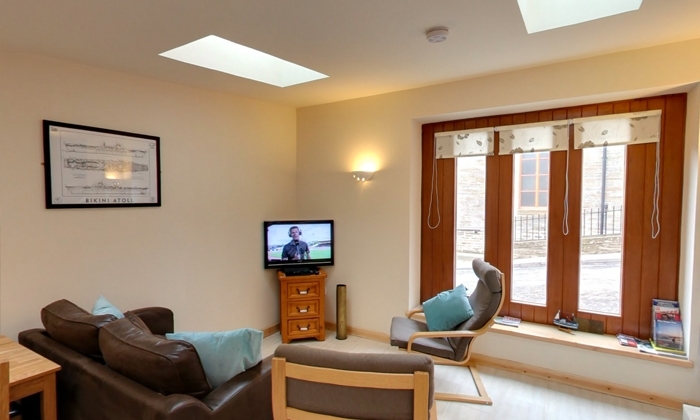 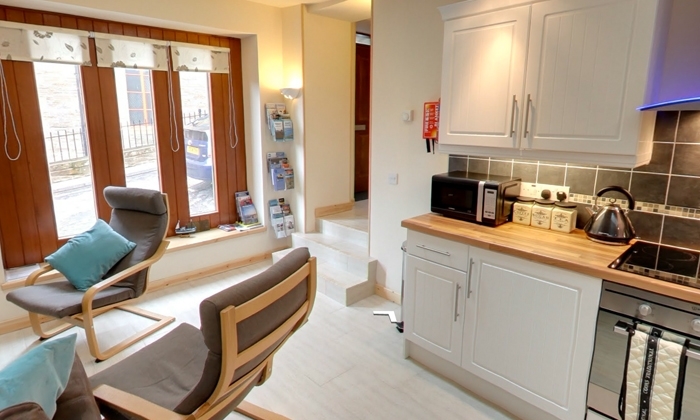 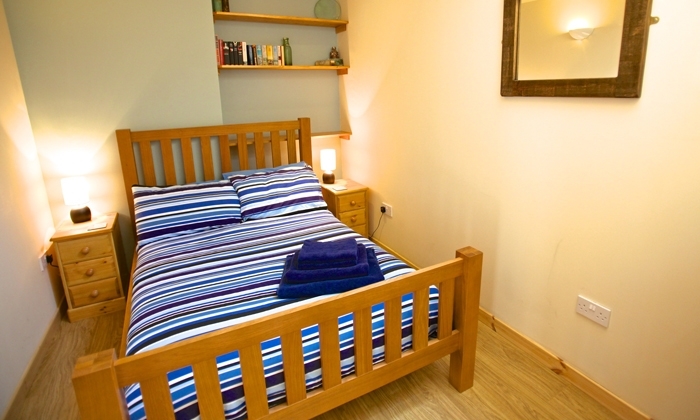 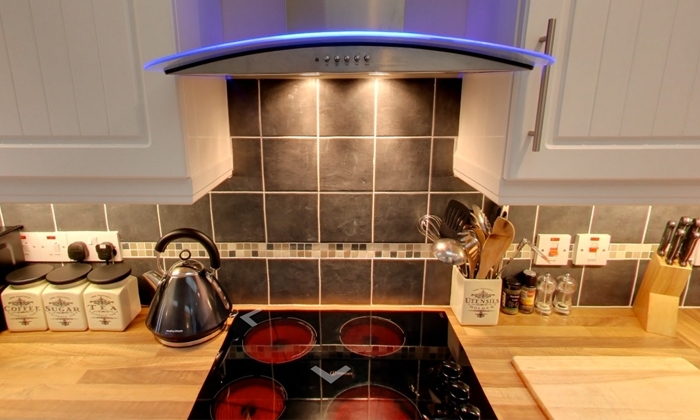 A compact, cosy town centre property providing self-catering accommodation for 4-6 people. 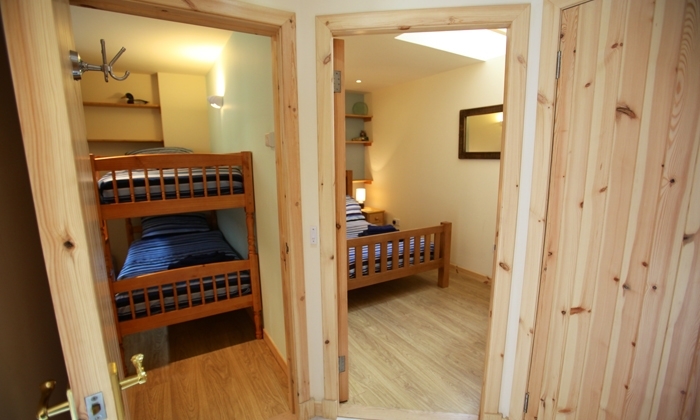 This 2 bedroom 4 star property sleeps 4 comfortably in one main bedroom and a smaller room with large bunk beds and does have the added addition of a sofa bed in the main lounge accommodation. 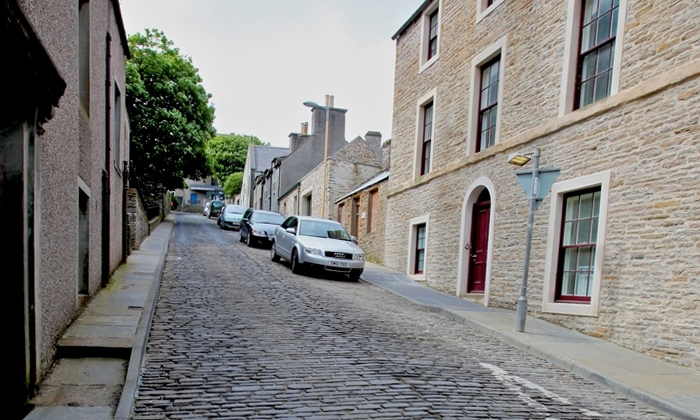 The cottage is located right in the heart of the Stromness conservation area, a short walk from shops (including bakery, delicatessen, restaurants, pubs and other amenities). 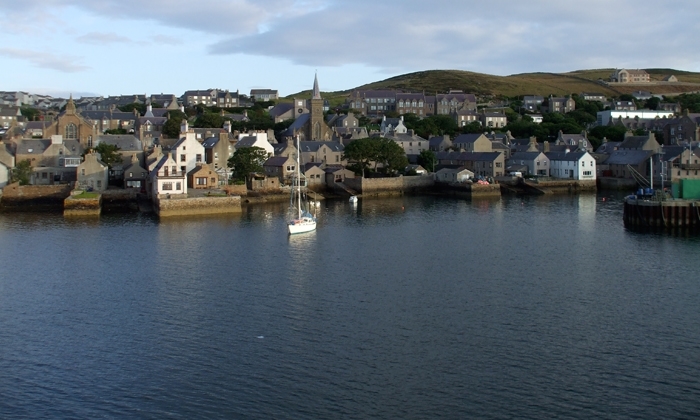 Stromness has a unique, village atmosphere, old-world charm and a beautiful shoreline setting. 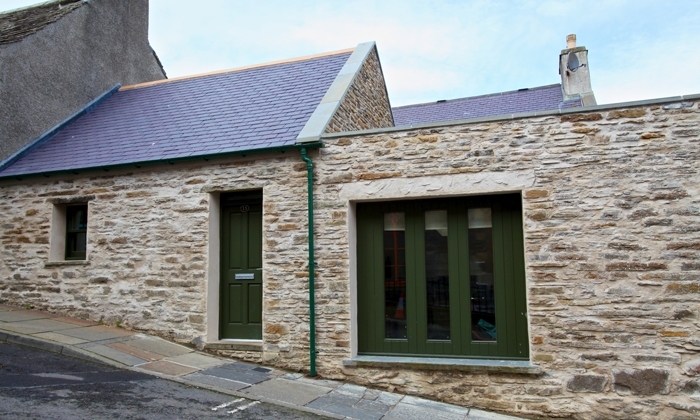 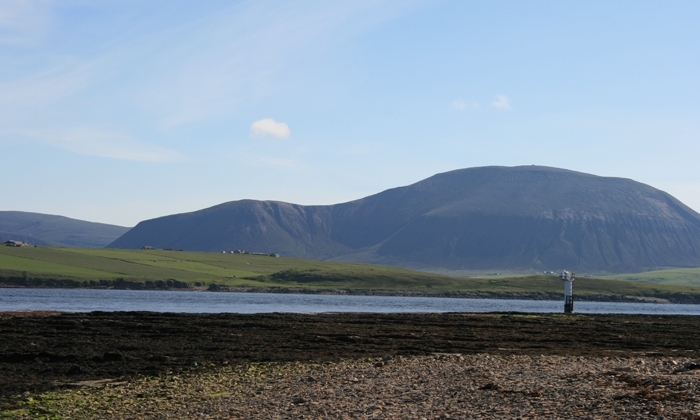 An ideal base for exploring Orkney!